The wood-doves are singing along the Perkiomen. The bass lie deep, still afraid of the Indians. One ear, the wood-doves are singing a single song. One eye, in which the dove resembles a dove. There is one dove, one bass, one fisherman. To the unstated theme each variation comes . . .
Might spring to sight and yet remain a dove. In whose breast, the dove, alighting, would grow still. Thinking of a Relation is one of several poems in Transport to Summer that consciously evoke the poet's origins and early life in eastern Pennsylvania, where he was belatedly locating a central site of autobiographical reminiscence and reflection. 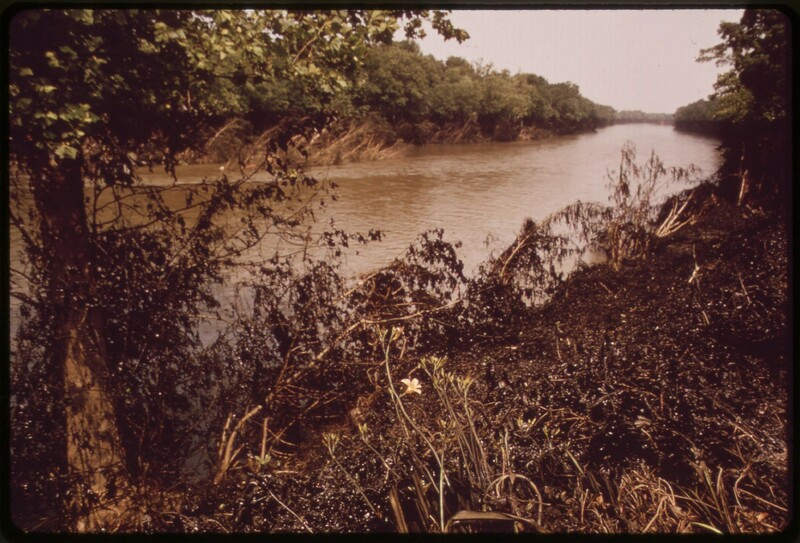 In the construction of a poetic mythos, this landscape, at once experienced and endeared, became fantastic, loomed over by shadows, sometimes "shadows of friends" ("A Completely New Set of Objects"), sometimes shadows more ominous -- here, unseen but imagined figures "upstream", round the next bend of the Perkiomen, representing the now absent "Indians", whose "waterish spears" are still feared by the ahistorical bass in the creek. "Neshaminy is a little place seven or eight miles from Doylestown," Stevens wrote to genealogist Lila James Roney on 2 November 1942, naming a small Pennsylvania community that was for him the locus of a now half-imaginal personal/paternal/pastoral arcadia recalled from boyhood. 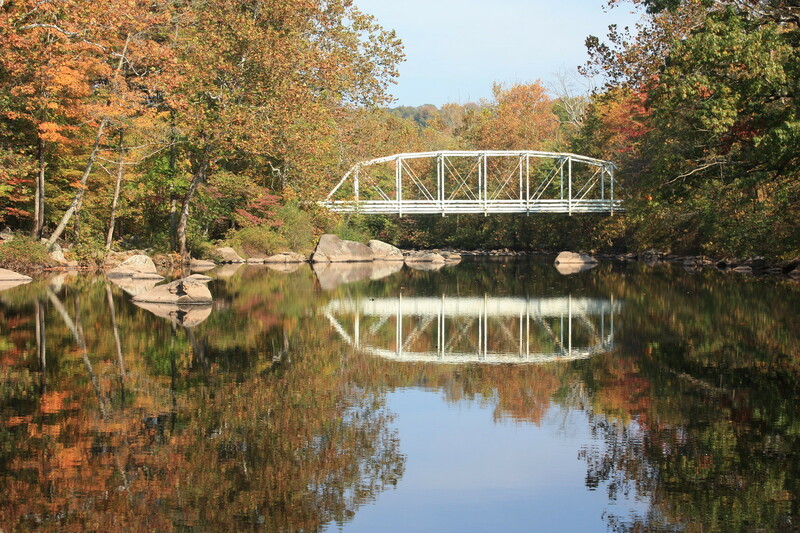 "To the west of it lies the country through which the Perkiomen Creek flows. 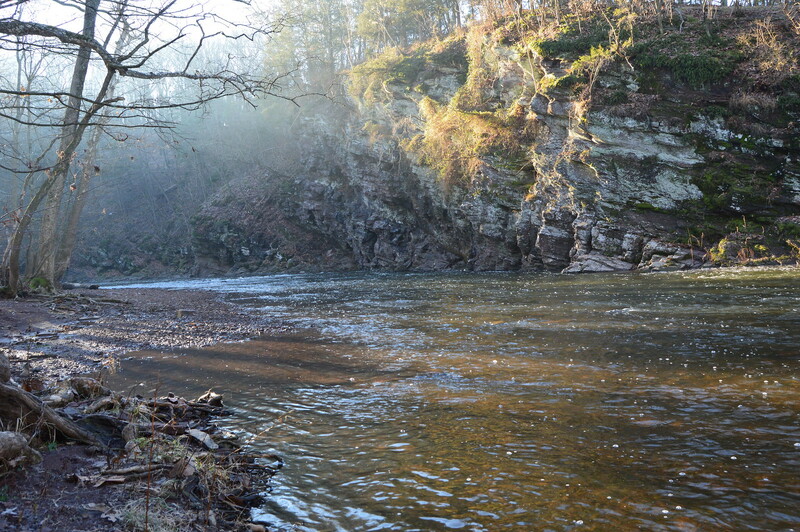 This creek, when I was a boy was famous for its bass. 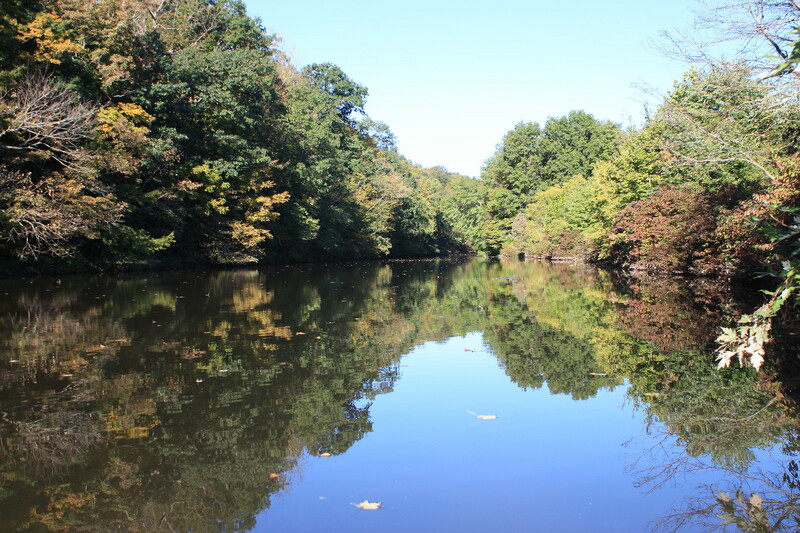 It almost amounts to a genealogical fact that all his life long my father used to fish in [the Perkiomen], and this can only mean that he did it as a boy." Stevens came from Holland Dutch stock; his native region had a strong Moravian Dutch presence. Over time, under British colonial influence and thereafter, the native Lenape people of the region -- the departed but not-forgot-by-the-bass "Indians" -- were "removed" to the west; they are remembered now only in place-names, many of which are inscribed in Stevens' poems of this period. 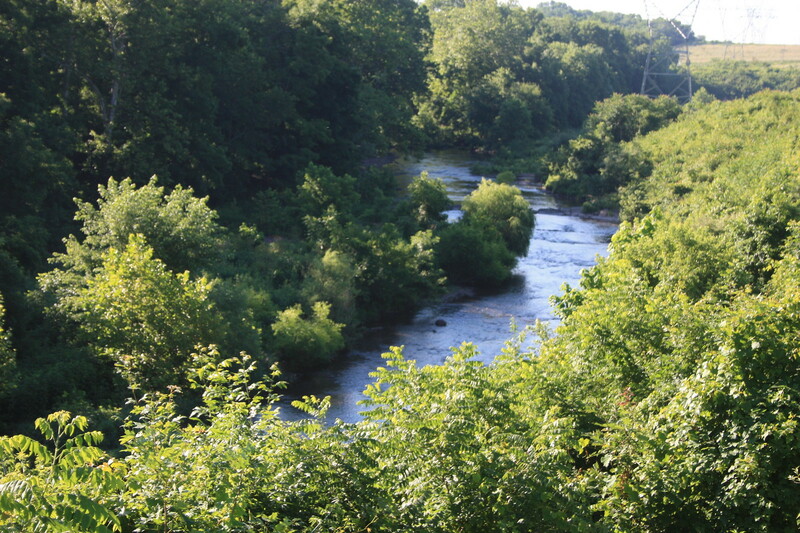 Perkiomen Creek is a 37.7-mile-long (60.7 km.) 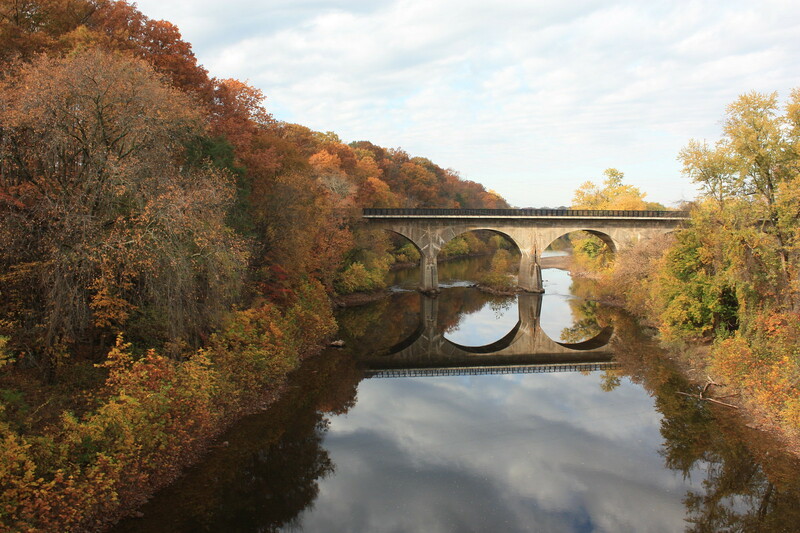 tributary of the Schuylkill River in Berks, Lehigh and Montgomery counties, Pennsylvania. 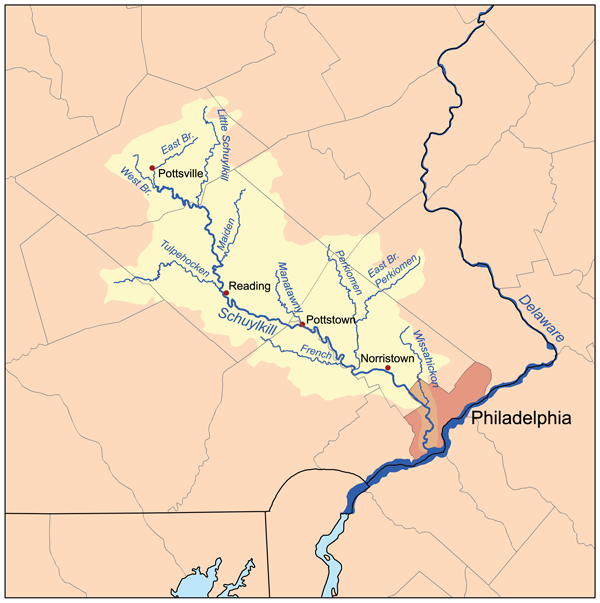 The name Perkiomen derives from the Lenape term Pakhim Unk [Pah-Keym-Unk] -- in English, "cranberry place". "This study explores how changing power relations influenced communication and exchange across cultural boundaries in the early to mid-eighteenth century -- the period that set the stage for Western imperialism. The focus is on two areas -- Tanjavur and Lenape country. Though quite distant from each other culturally and geographically -- the former was located in South India, the latter in the North American Middle Atlantic -- their histories followed similar trajectories. Both underwent dramatic changes. They experienced a period of peace and stability in the early eighteenth century. From the 1730s, geopolitical changes brought about political destabilization, militarization, and violence that culminated in the Seven Years' War (1756-1763). "Accelerated British expansion was the major cause of these developments, since it violated earlier arrangements. In South India, the British East India company tightened its control of maritime trade and textile production. The state of Tanjavur was heavily affected because much of its tax income depended on rice and textile exports. In the Middle Atlantic, British expansion was accompanied by increasingly aggressive land acquisitions. Lenape polities were confronted with Pennsylvania's changing land policies from the 1720s. When the French state tried to curtail British expansion from the late 1730s, conflicts escalated. In the process, the rationality of empires began to dominate communication and exchange across cultural boundaries. Local concerns were muted. "This study is predominantly based on sources produced by Central European missionaries -- Lutheran Pietists in Tanjavur and Moravians in Lenape country. Both sets of sources are extensive and unique. Pietists communicated with hundreds of local informants who represented a cross-section of society in Tanjavur. Moravians were the only contemporaries who lived in Lenape communities for extended periods of time and recorded their experiences in detail. Initially, neither Pietist nor Moravian missionaries identified with the British empire. The state of Tanjavur and Lenape polities integrated the two religious groups with a certain degree of success. Yet, their European ritual leaders belonged to global networks that depended on the infrastructure of empires. Their dependence on British means of transport and communication increased as British maritime dominance grew. Their views became aligned with British interests." 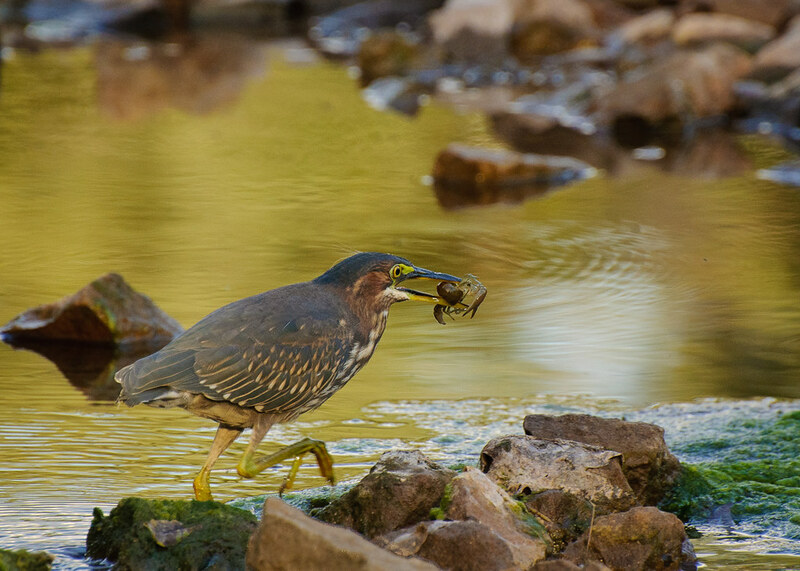 There is one dove, one bass, one fisherman." Such a nice, and hitherto unknown, Stevens poem -- together with commentary which goes with it. Meanwhile, here in the field (just mowed just yesterday) the relation between the images of metaphors continues -- a great blue heron walking around looking for a snake for supper (or maybe a rodent) . . .
Love the unstated theme. The history behind it is less enjoyable. Many thanks, Steve and Jonathan. In my now no-longer-quite-bound, time-shredded, mildewed, sowbug-colony-hosting copy of Stevens' poems, I see that next to this poem there is a tiny, carefully inscribed asterisk, made in ink, the sort of mark I discover in a very few of my oldest books, of which this is one. It was probably the opening lines of the poem that spoke to me, then, when I made that mark. Up and down and in and out with Stevens and with everything, since then, but I find that this poem still does speak. One has periods of asking of poetry that it have a heart, and with Stevens that is probably the wrong demand, at least in any common sense. I have never responded to the "thought" or "ideas" in Stevens which academic essayists are so endlesssly on about; I have yet to notice the presence of either. "No ideas but in the words". Still, there is an identifiable heart-place in the poems, in the imagination, and in the personal history -- and this is it. The places and locales and place-names and curious slanted evocations of history are what bring me back to this period in the work. "For each man, then, certain subjects are congenital," Stevens once wrote. "Now, the poet manifests his personality, first of all, by his choice of subject." As he sank back into himself, in later life, with the leisure and time to do so (he was vice-president of the Hartford, at the time he wrote this poem), his family and ancestral history, and the accompanying originary locales and landscapes, the real and imagined presences of his own personal past ("the old place", as he once called it) did emerge in the poems -- as words, images, sounds, and the odd impalpable "offscreen" or "offstage" murmurations that lend the verse a particular "weather", for me. The primal "own-world" landscape hinted at in this poem is also, I believe, the paradisal landscape evoked in Sunday Morning, a poem saturated with originary presence -- the deer walking upon the mountains, the quail whistling their spontaneous cries, the sweet berries ripening in the wilderness. 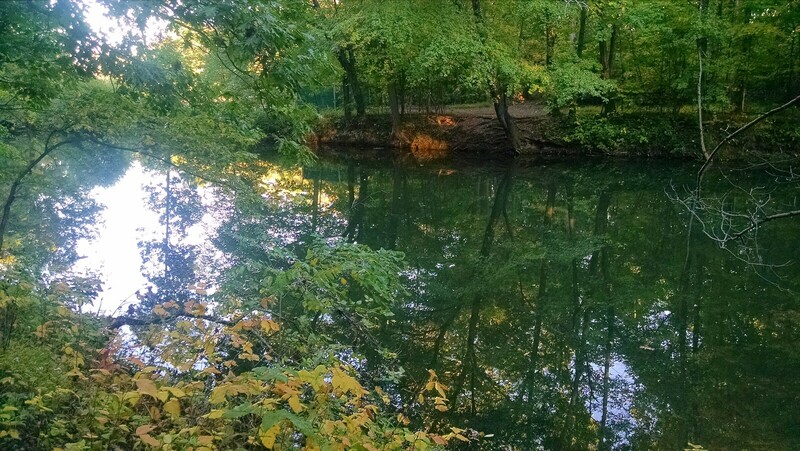 That's not Connecticut or Florida, it's the country of the watershed of the Schuylkill, river system of Stevens' youth. As to the "less enjoyable history" (Jonathan) which I've dared broach in my brief commentary, as problematic as that history may (should) now seem for us as conscientious readers, it was surely quite a bit less enjoyable still for the Delaware / Lenape peoples, and to that degree Stevens' poetic appropriation of place-name and mythic "native" presence takes on, to my benumbed ear, a hollow ring -- it feels a bit "off", and a bit more "off", still, the deeper one looks into it. Which of course in American white-world academia, "criticism" does not do. Too close for comfort. 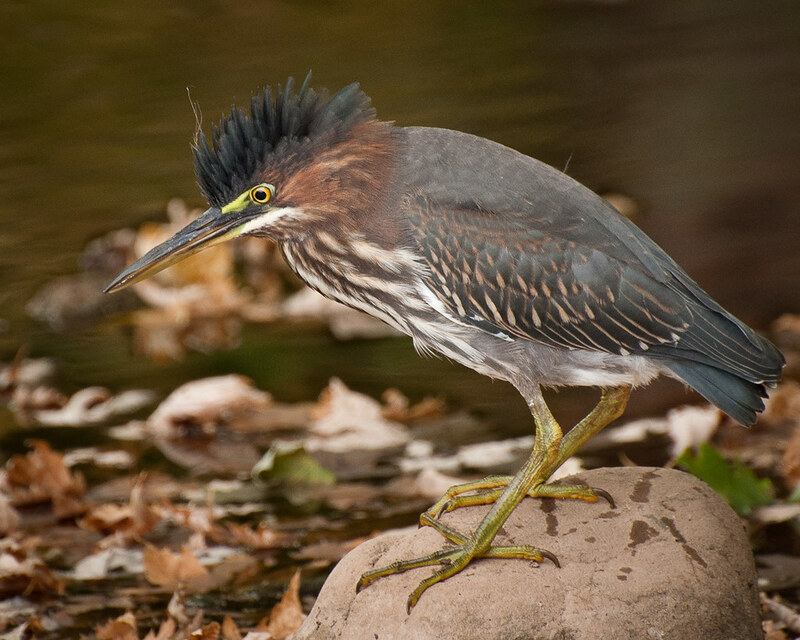 Oh, and Steve, that great blue heron of yours flashed me back to our last days in Bo Ville now so very long ago, when along the uprising stretch of Mesa Road there were erected those sewer ponds, a lovely impromptu bird refuge -- wonder if they're still there now -- the ponds I mean not the herons. Here, the freeway-feeder crows have rallied after the road-killing of one of their group last week, and this morning are again recklessly swooping into the busy roadway, risking all for some scrap of trash, bickering so noisily one might almost think they are furious, not merely furiously territorial. Minor point by belated reader of this entry: Holly Stevens in her Palm at the End of the Mind (selected poems) dates the poem 1945, not 47. Think I know what you mean about the world anymore.